Prolific director Tigmanshu Dhulia took to twitter and announced the release date of his upcoming ‘Saheb Biwi aur Gangster 3’ on 27 July. Sanjay Dutt will be the latest edition in the third part of this highly successful franchise which sees a new hero in every film though the villain remains to be the same. In the first part Randeep Hooda played the gangster to Jimmy Shergill’s Saheb and Mahi Gill’s Biwi. First part became highly successful and became a cult in the eyes of many. Irrfan Khan joined the cast in part 2 and the film turned out to be an even bigger success with more accolades from the critics as Dhulia ended up making a modern day classic. Despite of film’s unoriginal content, the raw moments work so well with brilliant actors that Dhulia is able to transport the audience in to the world of the film which might not be familiar to the urban audience which also likes the film. In his post, Dhulia mentioned that this new addition to the franchise will be naughty, crispy and twisty as if the prequels were any less. Oddly enough, Dutt is an exceptional choice for the world of this film because he brings in an enigma and persona that could make anyone believe that he is the gangster as he has done in past so many films. There are not many films in the world which are not science fiction but still get a sequel and certainly in Indian film industry which is the reason why Dhulia’s franchise is celebrated because with every part he brings the hammer down and is able to exceed the expectation of the audience and they let him continue doing this films with interesting choice of actors. 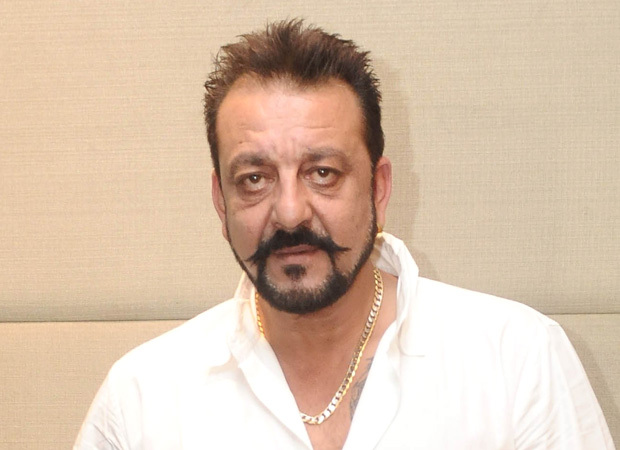 Several other cast members will rejoin the film and Sanjay Dutt will serve as the main attraction.